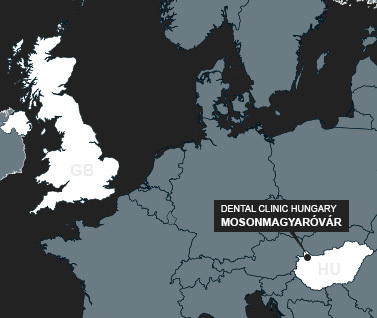 The Clinic provides wide range of dental procedures in Hungary. 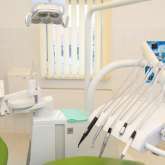 Instead of specializing in just one area of dentistry, our treatments include general dentistry, cosmetic dentistry, complex dentistry, dental implants, implant bridges, implant dentures, metal-free ceramic crowns, bridges, dentures, partial dentures, denture stabilisation, inlays and onlays, tooth-colored fillings, veneers, teeth whitening, root canal treatments, intravenous conscious sedation, smile makeover, teeth in a day, dental hygiene and more. We combine all cutting-edge dentistry techniques to achieve the best results. Our Dentists, Specialists and Dental Lab Ceramist will transform your smile! We provide accomodation and transfer services for our patients! 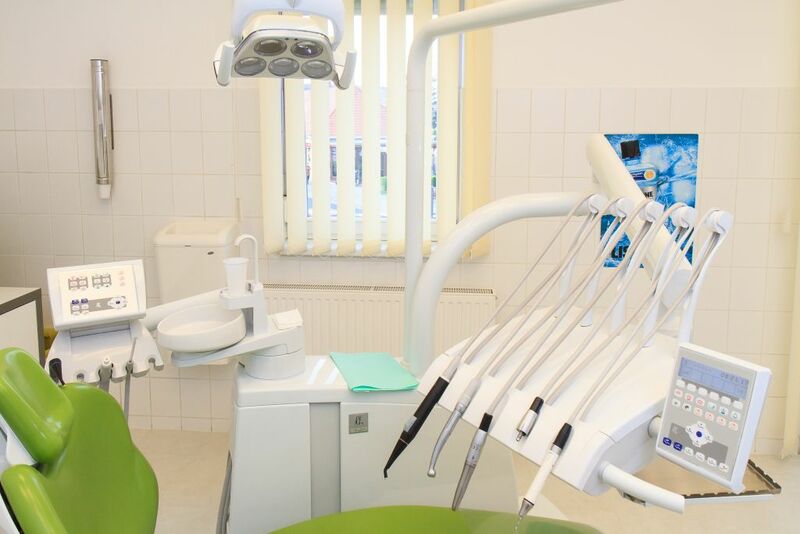 With 20+ Dentists, our Dental Clinic has a staff of 70, equipped with State-of-the-art technology. Spare up to 60 % from your dental costs! Strong, durable, natural, hygienic, cosmetically aesthetic and biocompatible. Your teeth are used to create a bridge to cross the area where your tooth is missing. Permanently attaching dental materials to the teeth is called Bonding. The process of improving the appearance of the smile through several dentistry procedures. Tooth whitening simply lightens the teeth. It needs to be repeated from time to time. The non-precious metal base of the porcelain crowns and veneers reflect through. Bonded to the damaged area of the tooth. An inlay is used inside the cusp tips of the tooth. Tooth-colored, white fillings instead of amalgam. Tooth implant in your jawbone through an incision in your gum, then crown or bridge is placed on your implant. Custom-crafted, natural-looking, comfortable dentures to restore your smile. In case of lack of bone for an implantation or simply because of cost concerns. Most of our new patients come by friends recommendation! Thank you all!